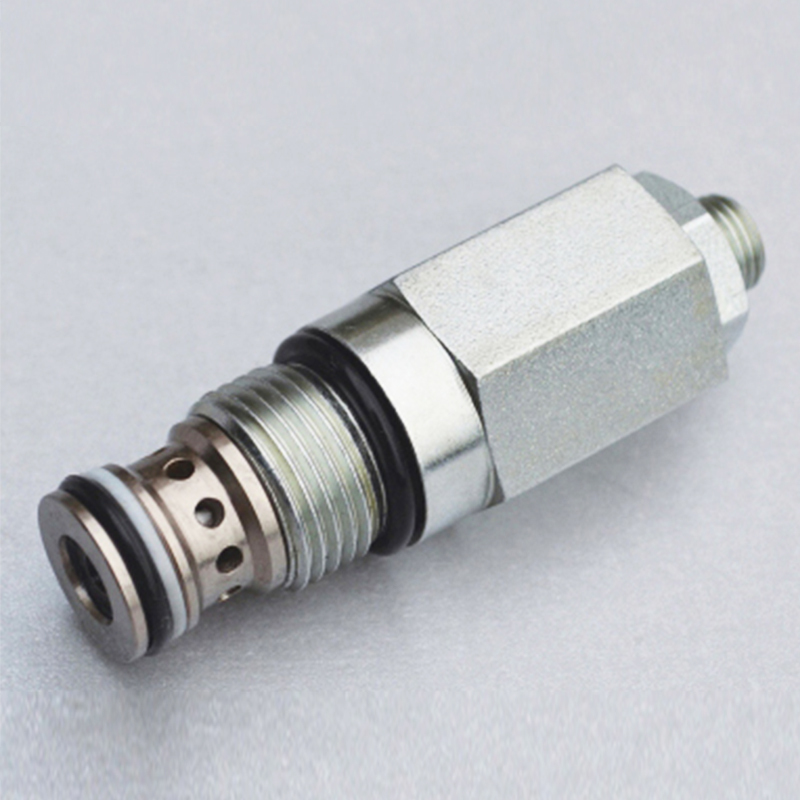 Hydraulic Pressure Compensated Flow Control Valve has a fixed throttling flow at all pressures. 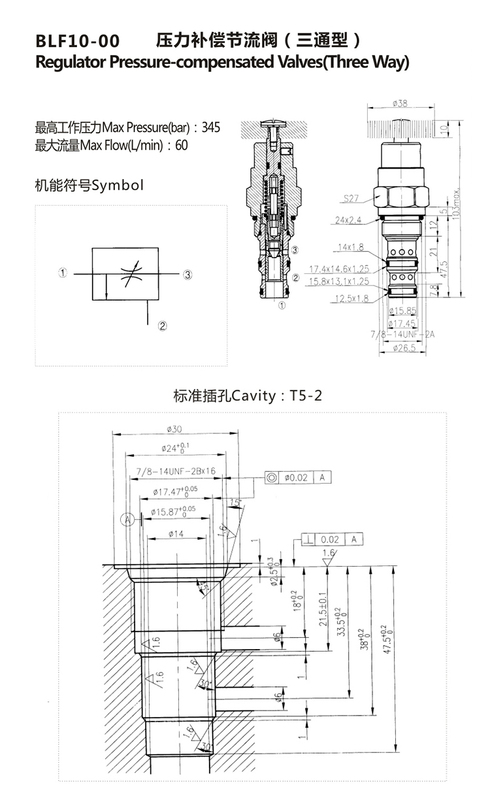 The two-way pressure-compensated flow control valve is also called a series valve. 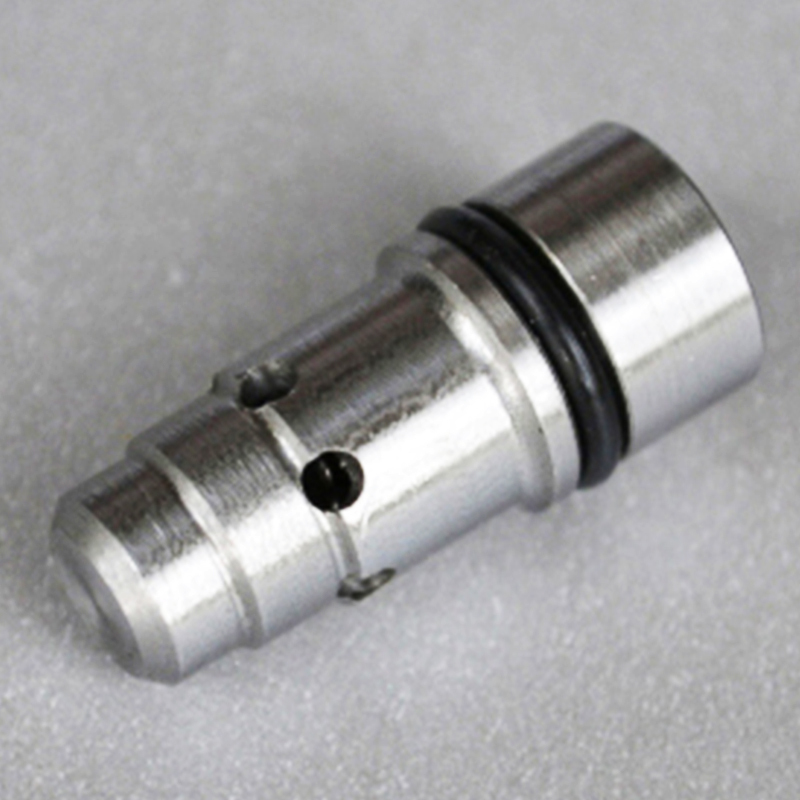 The Pressure Reducing Valve and the smothering of this valve are placed in series with each other. 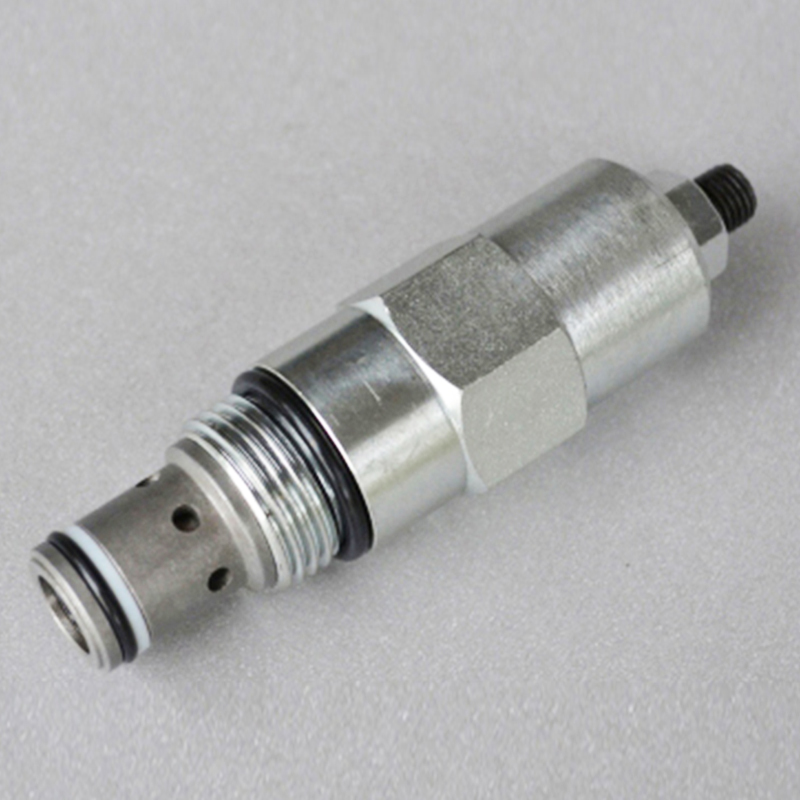 At a three-way Pressure Control Valve, the pressure Relief Valve and the throttle in this valve are parallel to each other. 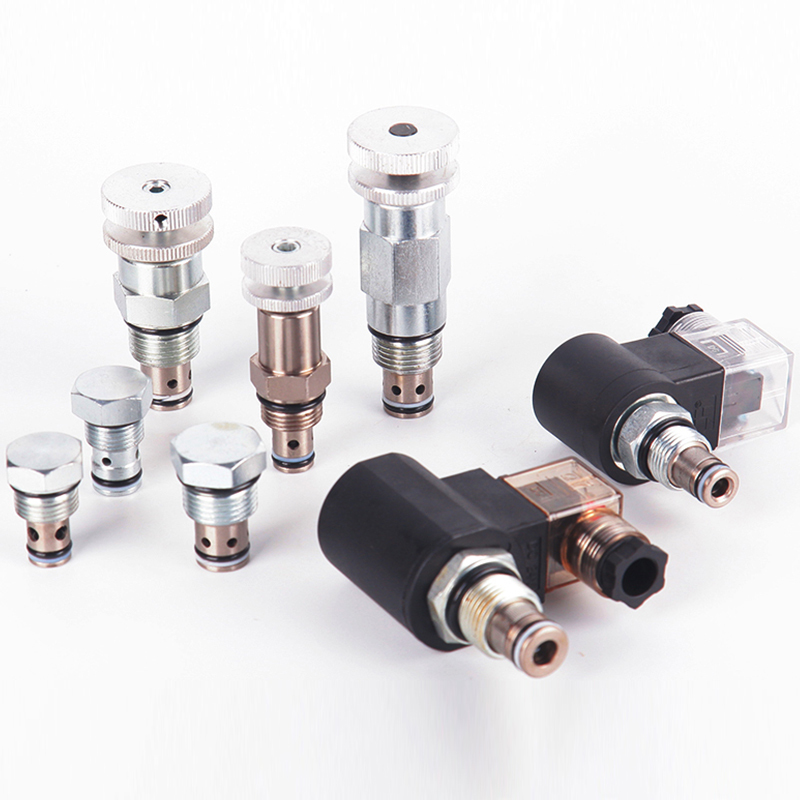 Looking for ideal Pressure Compensated Valve Manufacturer & supplier ? We have a wide selection at great prices to help you get creative. 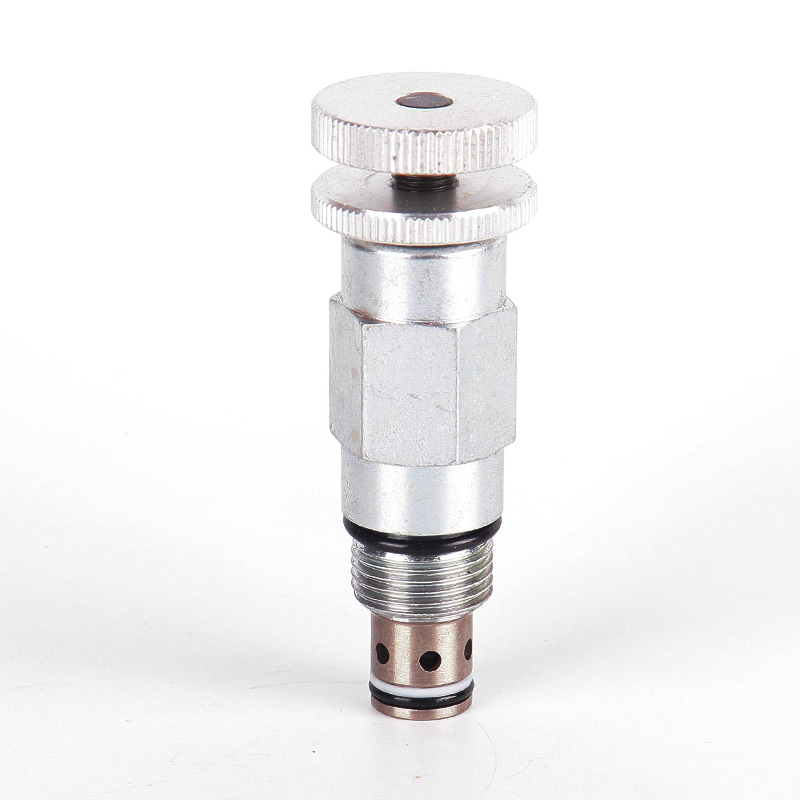 All the Compensated Flow Control Valve are quality guaranteed. 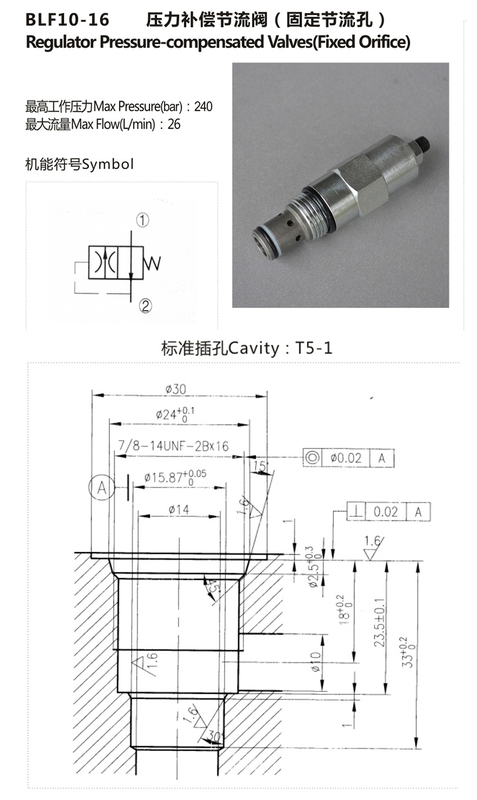 We are China Origin Factory of Pressure Compensated Flow Control Valve. If you have any question, please feel free to contact us.